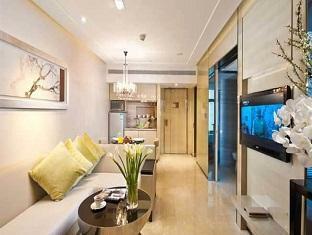 The One Suites represent really excellent value in a city which is usually over priced. A 5-6 minute walk to the Subway (which has 3 different lines) means that you can get anywhere easily, including both airports and the main long distance train station. 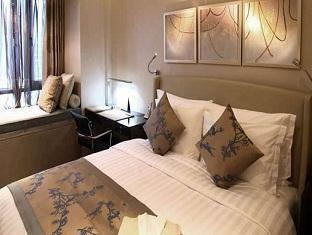 The rooms are spacious, well appointed and comfortable. The staff are all excellent with a very good level of English compared to most hotels and they are all very welcoming and helpful. 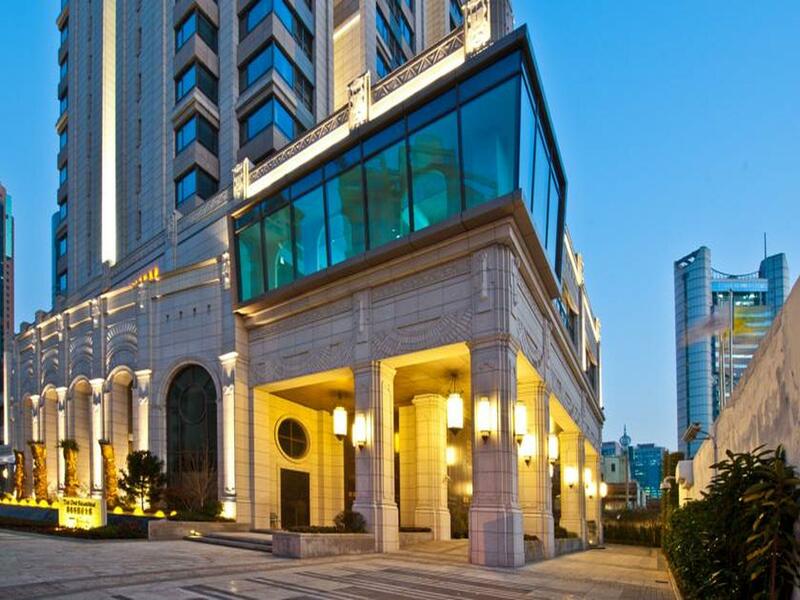 The location itself is wonderful, being just (and I mean just) off Nanjing West Road means that it is slightly quieter than those on NWR itself. The area abounds with restaurants of every size, shape, budget and taste and if you want shopping there is plenty of it. Stayed 3 times in August. Very pleased. Management is European and very professional. The breakfast was incredible. Much better than expected. I would highly recommend it. The location is perfect. 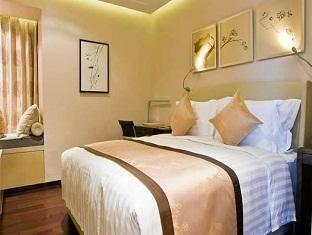 All the rooms are mini-suite with kitchen, washing machine, standing shower, and bathtub. Very spacious and the staff are very friendly and helpful. The cleanliness could be improved though...the cleaning lady actually request to clean our room while we are actually IN our room and she cleaned the room within 10 minutes. Still lots of dusts and floor are not mopped. Also the room smells likes cigarettes. 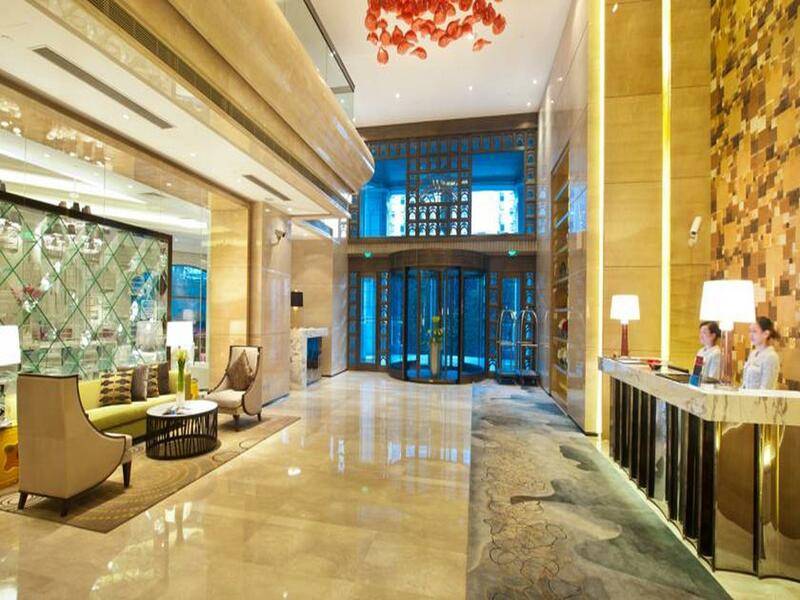 For similar price in Jing An, I would prefer Four Seasons but nevertheless it's good value for money.